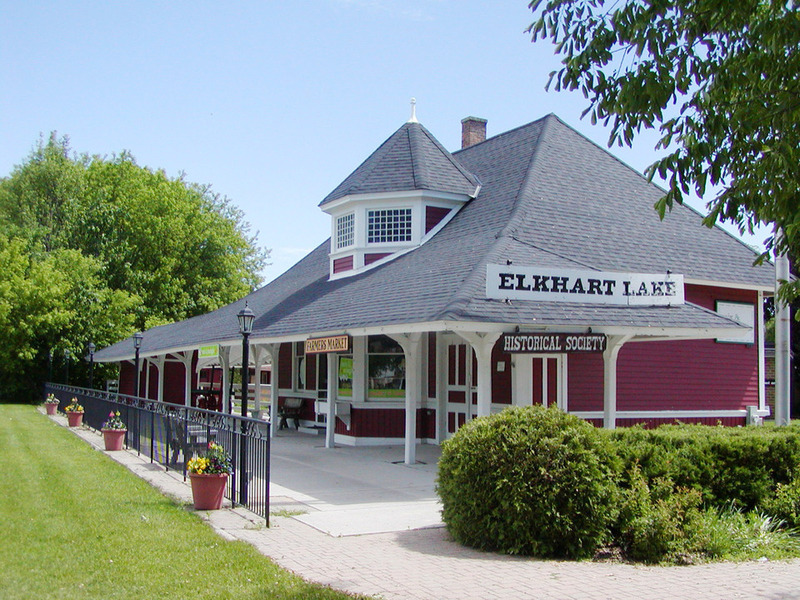 The Depot Dispatch is a monthly newspaper published by the Elkhart Lake Chamber of Commerce in support of business members of the chamber. The paper is distributed free of charge to the Elkhart Lake area, and is now available as a free online edition. Deadline is the 10th of every month. Copyright ©2019 Elkhart Lake chamber. All Rights Reserved.